The Friends of Flamstead End is a committee which consists of a mixture parents and staff. 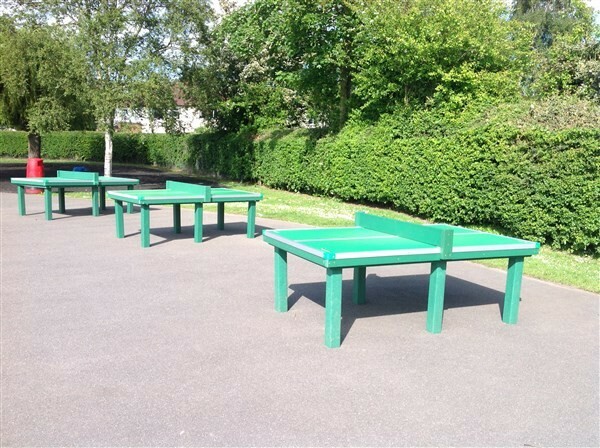 Their purpose is to raise money through a variety of events in order to assist with school improvements, or with the purchase of equipment for pupils to use which may not be possible to purchase within the school's budget. 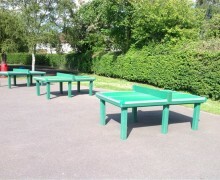 The installation and funding of the outdoor classroom. Supporting the school to purchase and keep up to date with ever-changing technology provision. 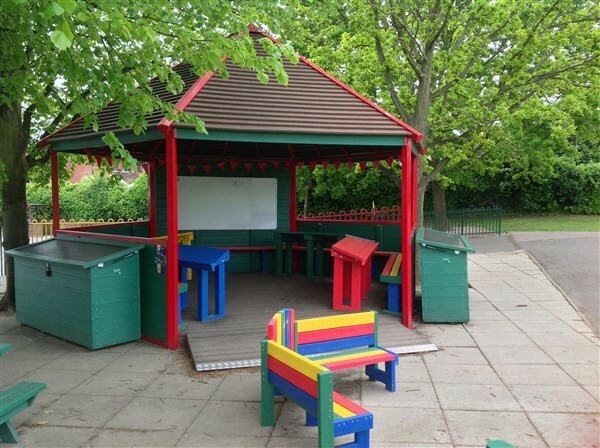 The Friends of Flamstead End hold children’s Discos, Summer and Winter Fairs, Christmas Shopping Days, Special Female and Male gift sales; Magician performances; and other small events each year. 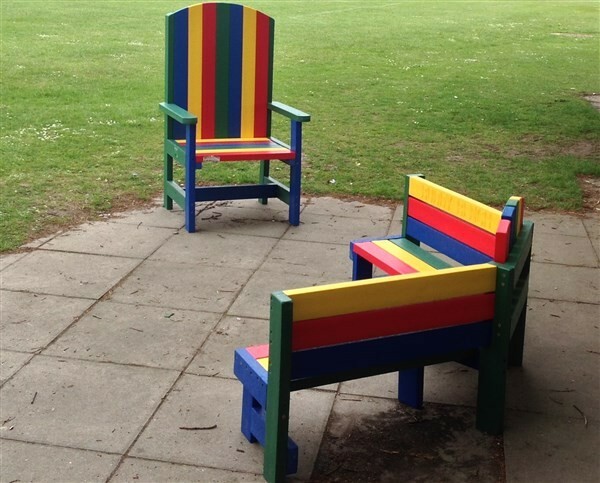 The Friends of Flamstead End rely heavily on the help and support from parents/carers, in addition to the staff and governors of the school. Without parents/carers helping, or being a part of the Friends of Flamstead End, we cannot run our events. If you are interested in helping at any of our events in future, please email us at vice-chair@fofe.org.uk – you can always pair up with another parent/carer in school if you don’t want to help by yourself. This will not commit you to helping at every event, but rather means we will contact you when we need assistance to find out if you are available. Find us in the playground! We have class representatives for each class who will let parents know about upcoming events and answer any questions you may have. 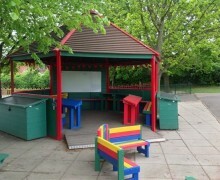 The Friends of Flamstead End School's Broxbourne Lottery page is now live! Buy your tickets from the link below, 50% of ticket sales go direct to the School. Tickets only cost £1 per week. Please support us and win prizes!